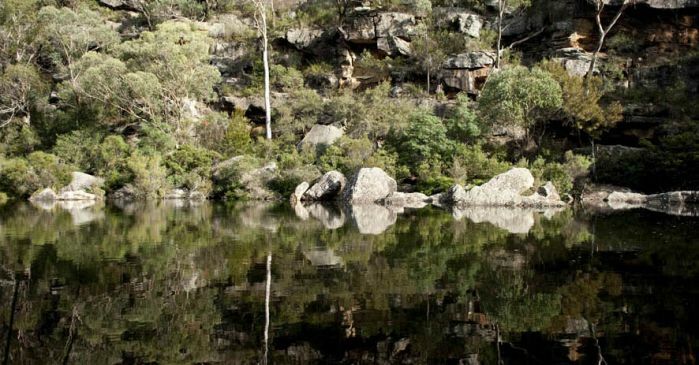 The Metropolitan Special Area has protected most of the Upper Nepean catchment from human activities for over 130 years, preserving many of its unique natural features. 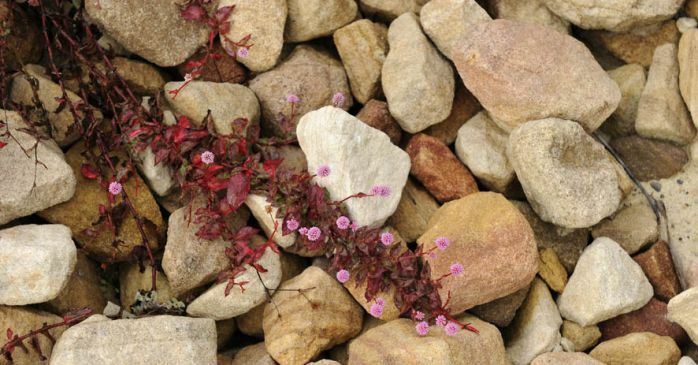 Native plants flourish in the protected Metropolitan Special Area that acts as a buffer around the Upper Nepean dams. 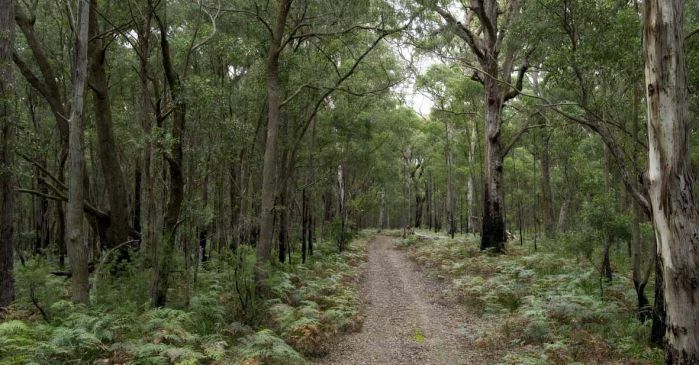 Bushland in the Upper Nepean catchment is mostly protected by the Metropolitan Special Area. Native reeds help filter water and protect water quality in the Upper Nepean catchment. The upper reaches of the lake behind Nepean Dam one of four dams in the Upper Nepean catchment on the Illawarra Plateau south of Sydney. 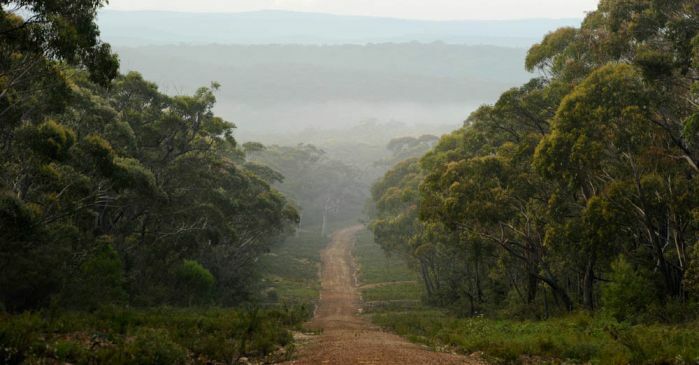 The Upper Nepean catchment covers almost 900 square kilometres of mostly pristine bushland on the Illawarra Plateau. 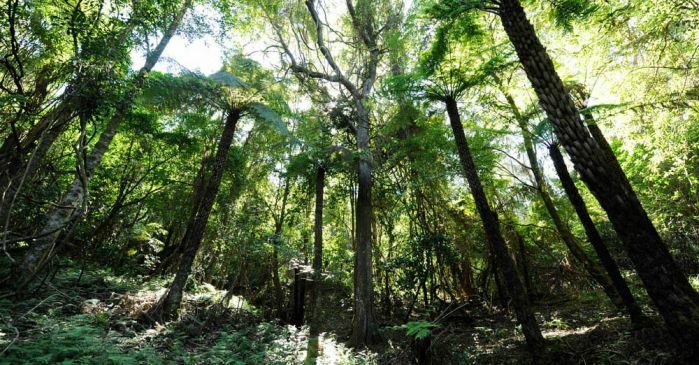 Tall forests protected by the Metropolitan Special Area act as buffers to protect water quality in the Upper Nepean catchment. The Upper Nepean dams supply nearby communities and provide an important additional source of water for Sydney. 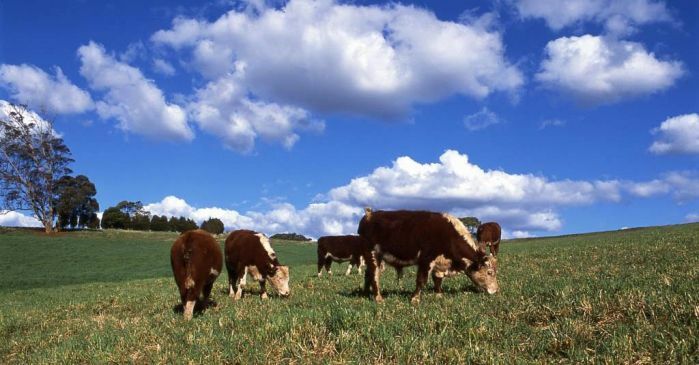 Cattle grazing is a small but important land use in part of the Upper Nepean catchment. Farmers take special care to ensure their activities do not harm the quality of our drinking water. 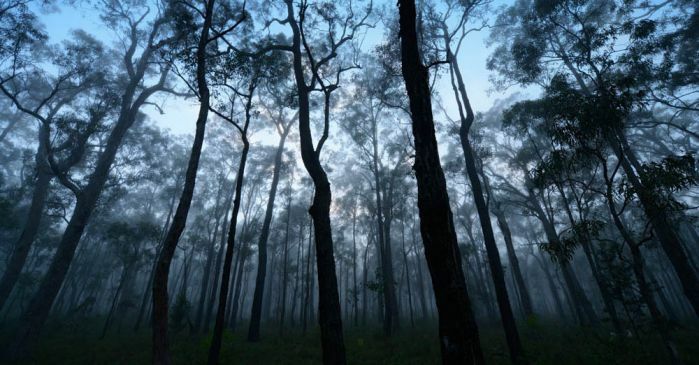 Tall forests on the Illawarra Plateau are home to many rare and threatened plant and animal species. 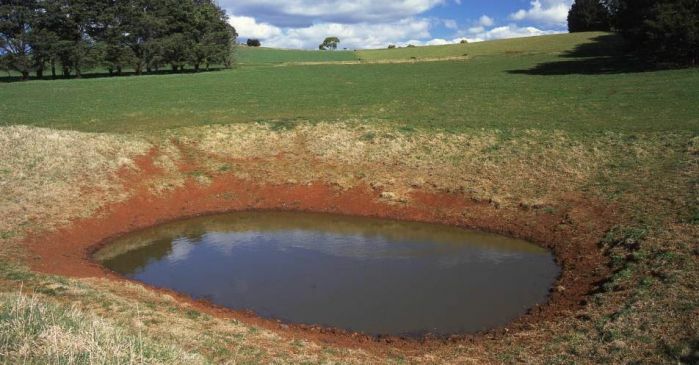 Farm dams in the drinking water catchments should be fenced to prevent erosion by stock which can potentially harm water quality. 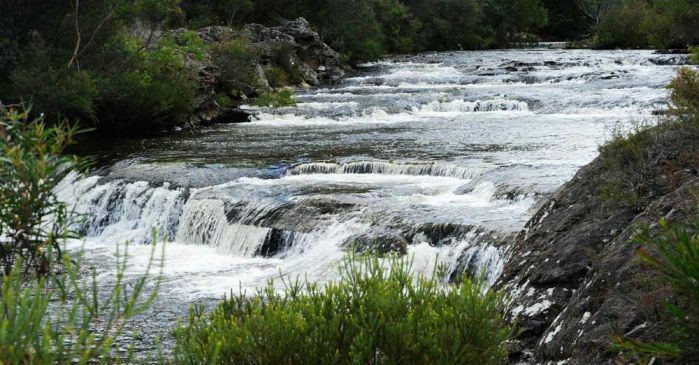 Streams and creeks on the Illawarra Plateau provide a source of quality water which flows into the Upper Nepean dams. 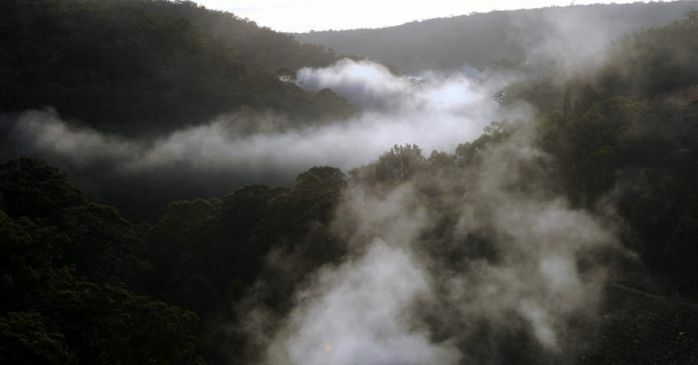 Rainforests high on the Illawarra Plateau are an important part of the Upper Nepean catchment. 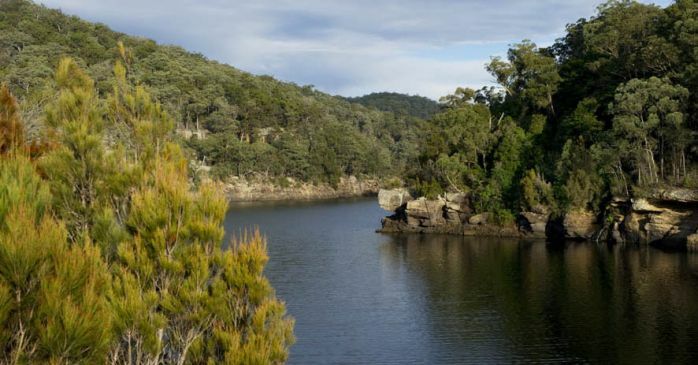 Forests protected by the Metropolitan Special Area act as buffers to protect water quality in the Upper Nepean dams. 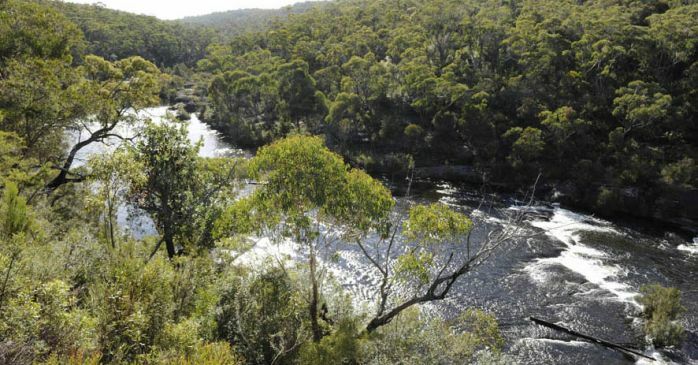 Forests protected by the Metropolitan Special Area act as buffers to protect water quality in the Upper Nepean catchment. Private land owners in the Upper Nepean catchment take extra care to ensure farming activities do not harm water quality. 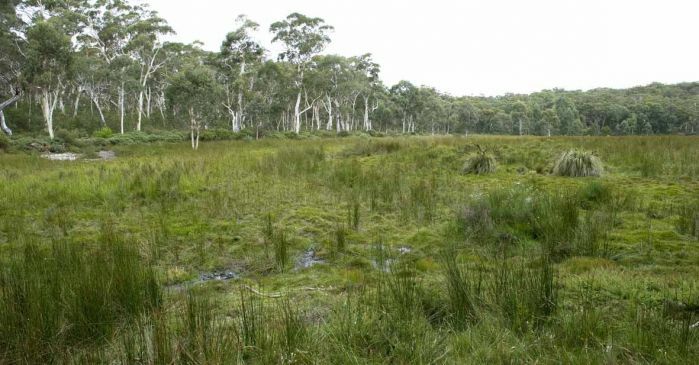 Swamps in the upper reaches of the Illawarra Plateau help filter water that flows into the Upper Nepean dams and become part of Sydney's water supply. 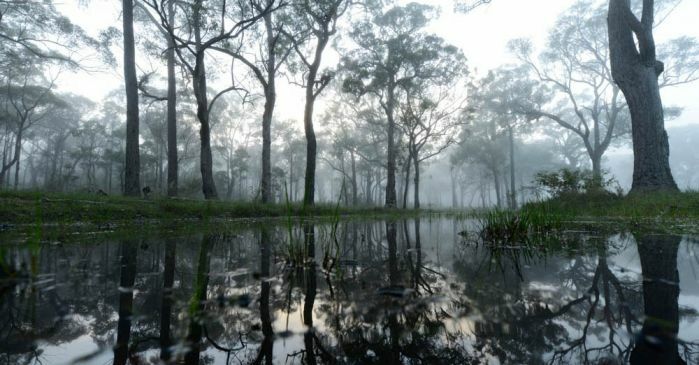 The Metropolitan Special Area has protected most of the Upper Nepean catchment from human activities for over 130 years. The Nepean River flows into the Nepean Dam, one of four dams in the Upper Nepean catchment on the Illawarra Plateau south of Sydney. 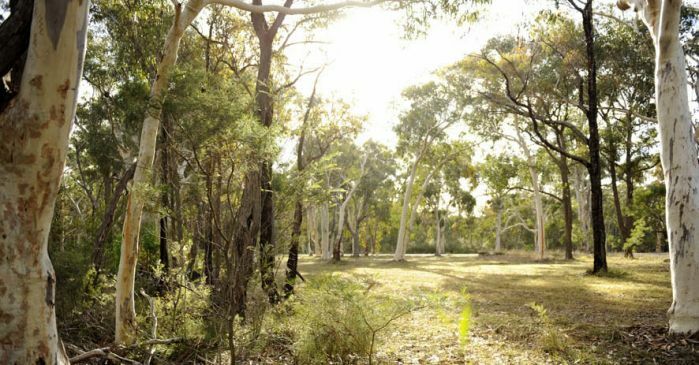 Natural bushland in the Metropolitan Special Area helps protect water quality in the Upper Nepean catchment. 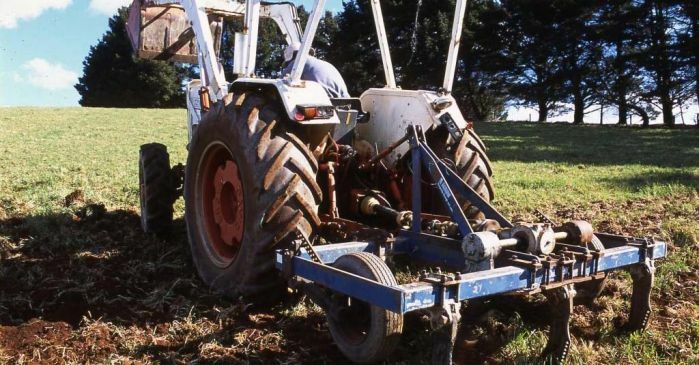 Farming is a small but important land use in the south of the Upper Nepean catchment. Rivers in the pristine Upper Nepean catchment flow into one of the four Upper Nepean dams - Avon, Cataract, Cordeaux and Nepean. 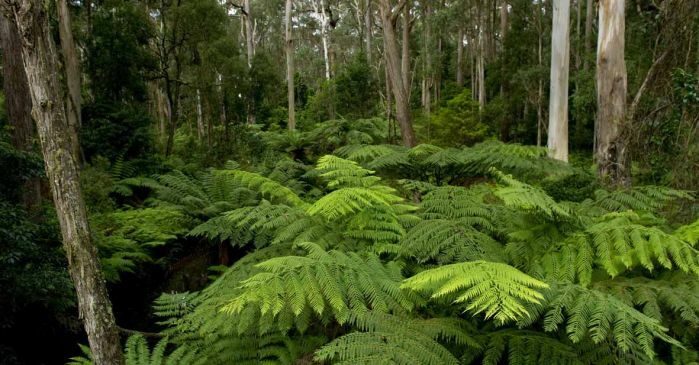 Lush rainforests are an important part of the Upper Nepean catchment on the Illawarra Plateau south of Sydney. 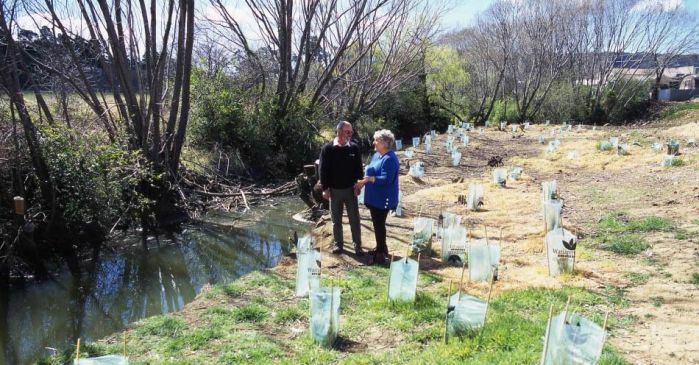 Planting and retaining native trees and shrubs near streams and creeks helps protect water quality in the Upper Nepean catchment. Streams and creeks high on the Illawarra Plateau provide a source of quality water which flows into the Upper Nepean dams. Creeks and rivers in the pristine Upper Nepean catchment flow into one of the four Upper Nepean dams – Avon, Cataract, Cordeaux and Nepean. 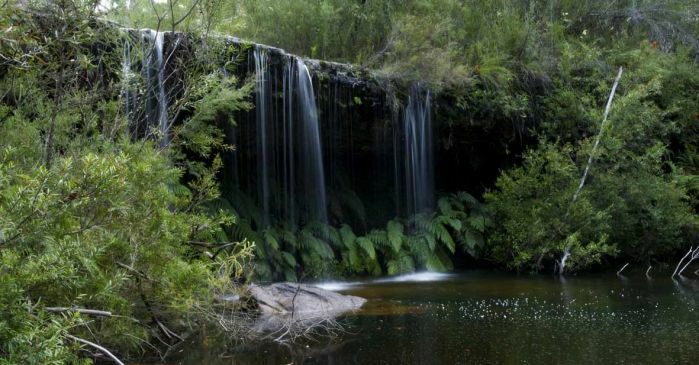 The Upper Nepean catchment covers almost 900 square kilometres of mostly pristine bushland on the Illawarra Plateau south of Sydney. 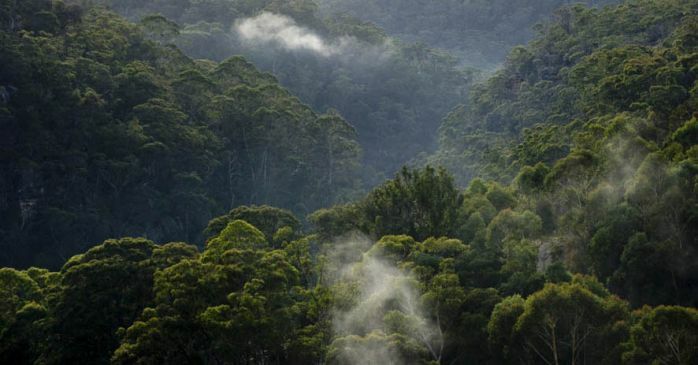 Its tall forests, swamps and rainforests are home to many rare and threatened species, including the white waratah. 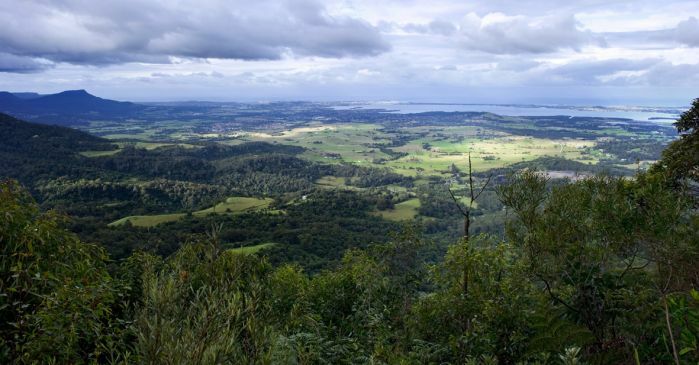 The catchment lies at the southern end of the Illawarra Plateau, which stretches from Robertson north to Heathcote National Park, and is bordered by the Illawarra escarpment in the east, Campbelltown in the north-west and the villages of Bargo and Yerrinbool in the south-west. Most of the catchment is covered by the Metropolitan Special Area. 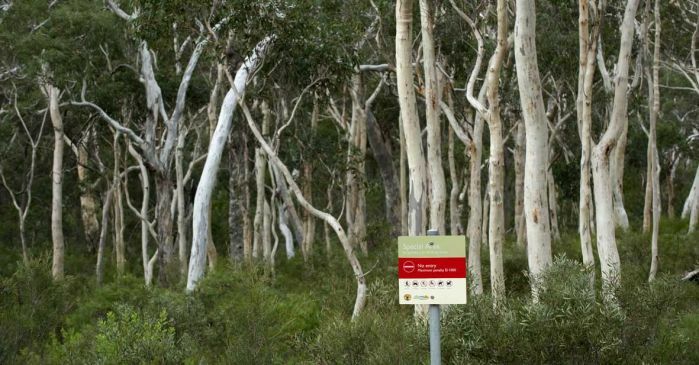 Protected from most human activities for over 130 years, the area is a haven for the spotted-tail quoll, giant burrowing frog, flame robin, swift parrot and sooty owl. The catchment is also the home to the white waratah. 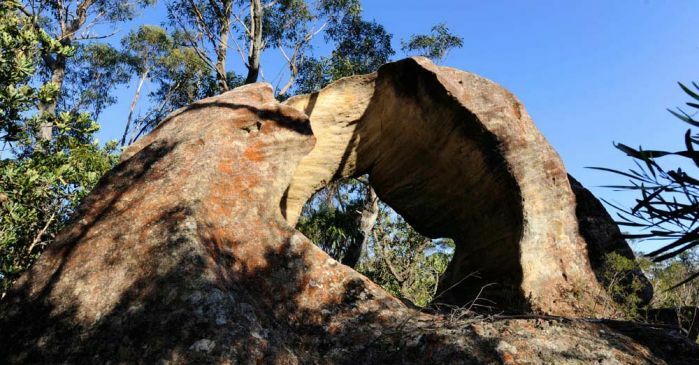 Like the Wollemi Pine, the exact location of the white waratah, discovered in the 1960s, has been kept secret for its protection. Most of all white waratahs available today have their ancestor in this one plant. There are no urban areas in the catchment, but Bargo, Wilton and Appin lie along the catchment's north-western boundary and Robertson, Kangaloon, Glenquarry and Braemar lie on the southern edge. 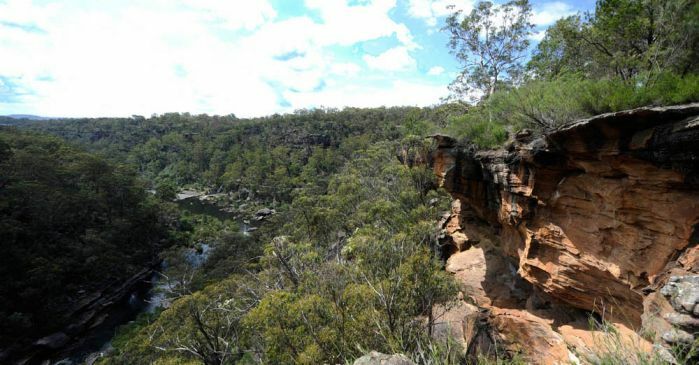 Land in the catchment is mostly owned by WaterNSW and the National Parks & Wildlife Service which manages Dharawal National Park. A small area of privately-owned land, mainly used for grazing, is located in the southern part of the catchment. 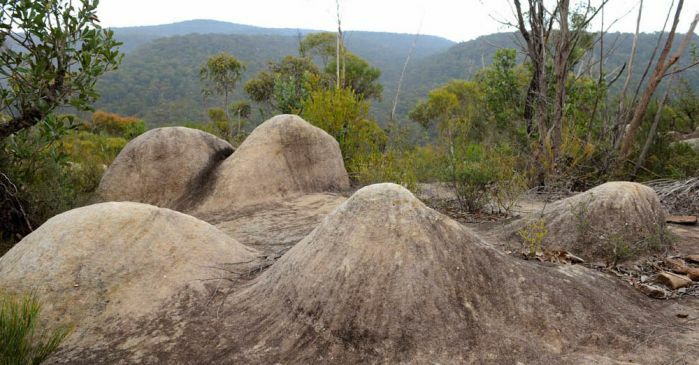 Most of the catchment is a Special Area which protects water quality by providing buffer zones of pristine bushland. 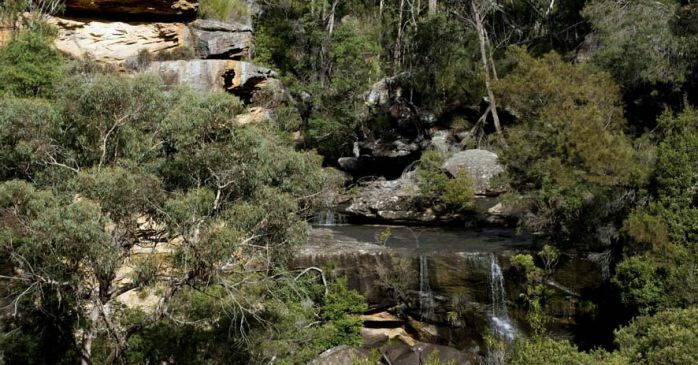 It is one of the highest rainfall zones on the mid-NSW coast, and the area's rivers, located in narrow gorges, provided ideal dam sites. As early as 1888, two weirs built on the Cataract and Nepean rivers captured the high rainfall in this catchment as part of Sydney's water supply. The successive building of Cataract, Cordeaux, Avon and Nepean dams between 1907 and 1935 greatly increased the capacity of the Upper Nepean Scheme. Today, the catchment also supplies water to nearby communities, and the Illawarra and Macarthur areas. Nepean Dam supplies Bargo, Thirlmere, Picton and The Oaks, as well as the Macarthur and Prospect water filtration plants. Cataract and Cordeaux dams supply water to the Camden, Campbelltown and Wollondilly council areas via the Macarthur water filtration plant. Avon Dam supplies the Illawarra region. 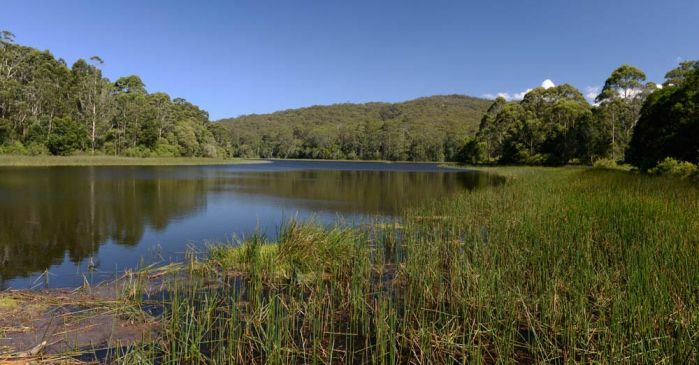 Avon is one of four dams that make up the Upper Nepean water supply scheme south of Sydney on the Illawarra Plateau. 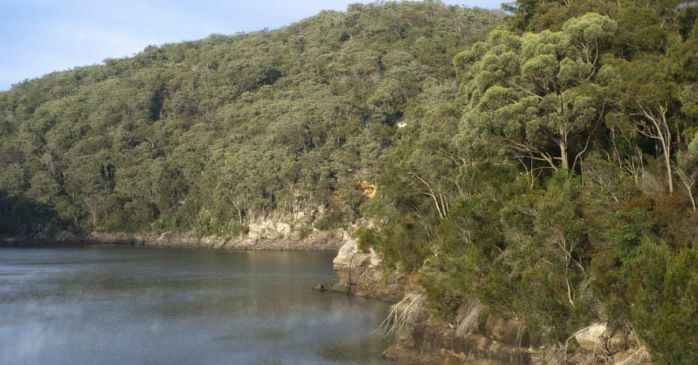 Cataract Dam is one of the oldest and most picturesque dams in Sydney. At the time of its construction from 1902 to 1907, Cataract Dam was the biggest engineering project in Australia and the fourth biggest in the world. Cordeaux is one of four dams that make up the Upper Nepean water supply scheme south of Sydney on the Illawarra Plateau. Remarkable for its Egyptian inspired architecture, a visit to Cordeaux Dam is like stepping back in time. Nepean Dam was the last and smallest of the four dams constructed to collect water from the Illawarra Plateau south of Sydney. Learn about the best approaches for managing stormwater during and after construction - for a home site or large development. Only local councils in the catchment can login into the NorBE tool. Find out how you can look after your property at the same time as caring for your local catchment and waterways. Get practical tips on onsite wastewater systems - whether you have just moved to a property or are installing a new system.